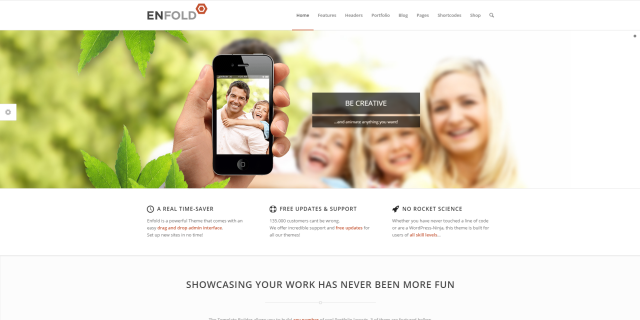 Enfold is a premium multi-purpose theme created in April 2013 by Kriesi, an Envato power elite author. From a portfolio of 20 templates developed by the Austrian author, Enfold is the most versatile theme allowing you to build almost every WordPress website you can think of, from business, photography, culinary arts, eCommerce and everything in between. This product was purchased over 110.000 times and is one of the best-selling templates on Envato. Elegant, flexible and creative, with a responsive layout, Enfold is a modern theme, well adapted to the continuous development of the online environment. Its clean and fresh design is enhanced with black and white lines to create a minimal visual look. 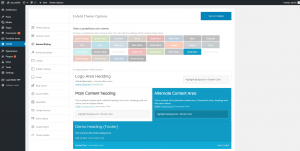 The theme comes with three layout styles you can choose from: stretched, boxed or fixed. To give your website a beautiful global appearance you can also use different skins (minimal, dark, light) and over 25 predefined color schemes. 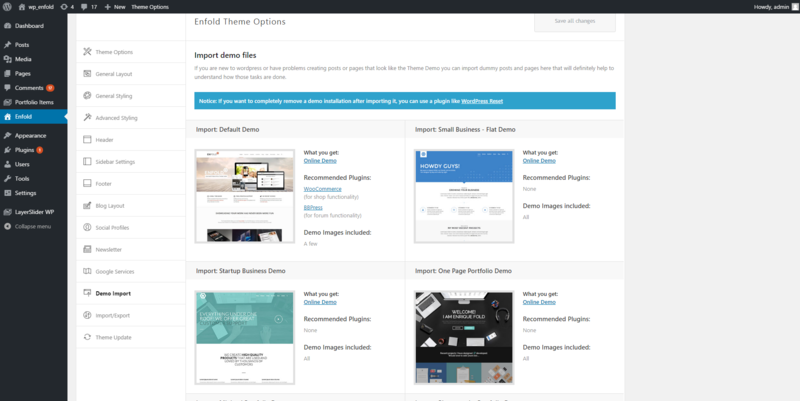 The Enfold Theme helps you speed up your website’s building process with a section dedicated to demos. You can preview and import the demo you want from a list of over 20 predefined templates, each one with its specifications regarding the recommended plugins and included content. 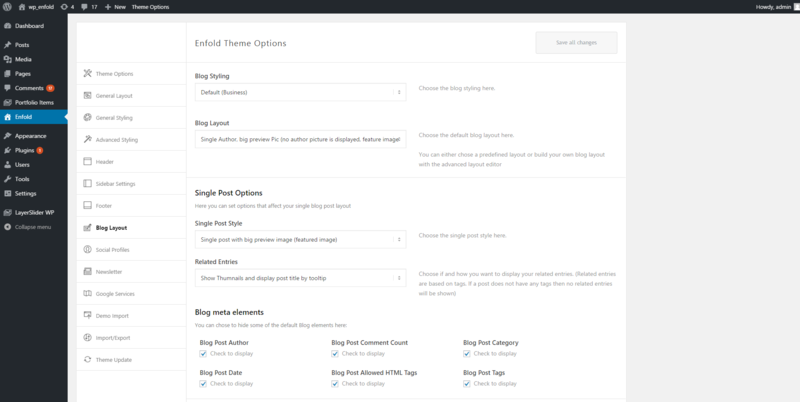 With Enfold it’s easy to customize each post or page using the custom page builder. Also, if you would like to add a blog page to your website, you can choose from five available layouts or just select a predefined style like ‘business’ or ‘elegant.’ Enfold theme also comes with a shortcode generator that includes more elements designed to help you be more creative with your posts and pages. To customize the ‘above the fold’ area, you can use one of the three predefined header styles and combine them with navigation. A slick effect is to create a transparent and sticky header at the same time, displaying the content beneath it. These, combined with a ‘Header Secondary Menu’ placed on the left or right side, will create a strong visual impact on your visitors. The theme’s authors have included seven post formats to choose from. You can display your posts using distinct formats, add links, quotes, videos or show image galleries, and so on. Enfold’s developers have built a feature to satisfy your inner artist. If you love to play around with textures and pictures, just upload a custom image or choose a pattern from the 38 predefined list, and use it as your website’s background. Another interesting feature is the ‘Content Slider,’ that helps you integrate smart lists on your site, displaying arrow control buttons, columns or media files. To make the content even more attractive, you can add a beautiful slider from the Avia Layout Builder media elements, or you can create 2D and 3D slideshows using the premium Layer Slider plugin. Enfold comes bundled with five custom sliders ready to be accessed from the page composer and enhance your website’s visual appeal. The most impressive slider of this theme is called ‘Accordion Slider.’ Instead of musical notes, all the images from the slider are displayed like an accordion compressing and expanding the slider’s images on mouse movement. With the Enfold theme, it is possible to share your beautiful posts or pages with friends and other people, through social networks like Instagram, Facebook, Google+, Twitter, Reddit, VK, Linkedin or other. You can display links to your social networks on the header, footer, and general layout areas. 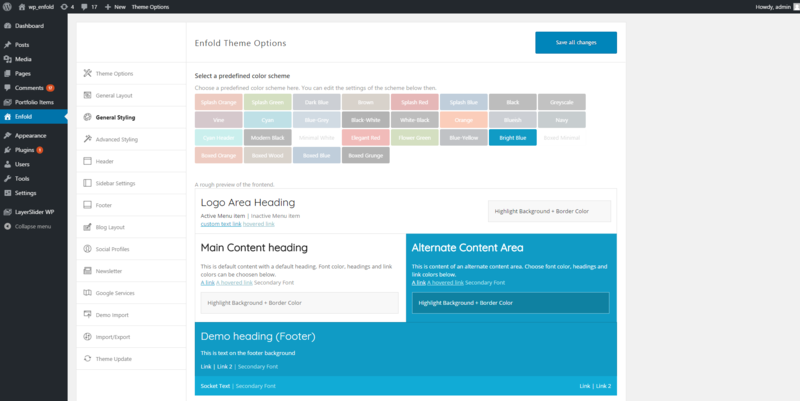 This template has an easy-to-navigate settings panel, called the ‘Enfold Theme Options.’ From here you can customize the website’s general layout, advanced styling, header & footer, and your social profiles. Also, the panel contains a section dedicated to the import or export of the theme settings files, with the possibility of uploading an Icon font package generated with Fontello and used with the custom page builder. 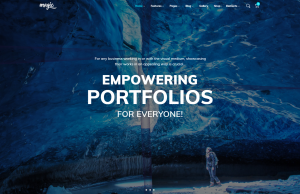 For the Enfold theme, Kriesi created a great tool to work with, called ‘Avia Layout Builder,’ a drag and drop builder that allows you to create amazing pages, posts or ‘portfolio items.’ You can also load a pre-made template or save your own layouts and use them later. 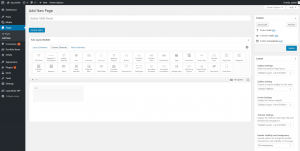 The page builder also helps you create beautiful portfolios and assign each one to a particular category. After you’ve created the item, select the ‘Portfolio Grid’ element from the list and choose the portfolios you want to add to the current page. Enfold is compatible with many popular plugins like WPML, WooCommerce, bbPress, BuddyPress, Events Calendar, Pro Yoast Seo and so on. This theme comes bundled with the Layer Slider, and it doesn’t have any other premium or recommended plugins on the WordPress admin area. We have tested Enfold’s default demo on different page speed tests, and the content loads at a medium page speed. The Documentation is rich, with sections like ‘Downloads,’ ‘Videos,’ ‘Tutorials,’ ‘FAQ’ and ‘Code snippets’. There is extra information about different features or plugins. Enfold uses Google Fonts, but there is no available option to add custom or Typekit fonts. There is an option to select dual sidebars, but they cannot be set up to be sticky. Video playlists are not available on this theme. Enfold has no built-in translation system. You need to edit locally, .po and .mo files with the ‘Poedit’ plugin, then import them to your website. Enfold is a beautiful and minimal template with advanced tools & features that will help you build a refined internet site. WordPress beginners can customize a site without knowing the code, no matter what subjects they approach. With an impressive design and robust functionality, this theme brings you predefined demos and a powerful drag and drop builder. 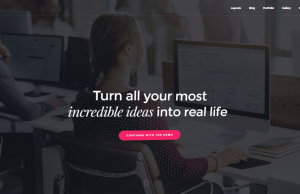 Enfold is a great template for any website project you have in mind. 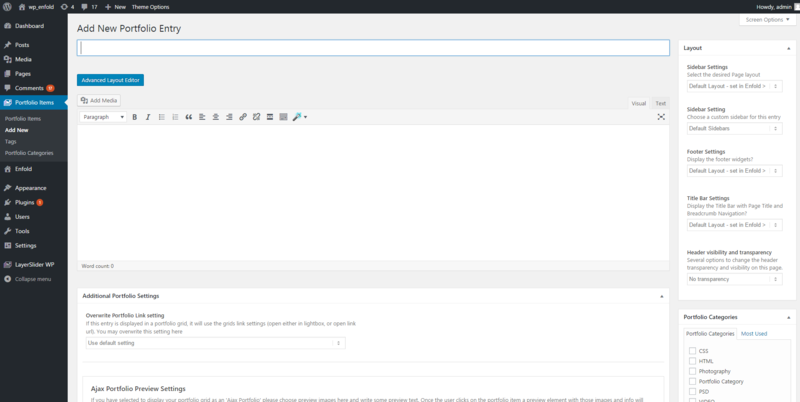 Is the theme compatible with Soliloquy plugin? As I tested the market this seems the fastest plugin for sliders. I will only buy it if it works with this. Please reply! Hi! Thank you for getting in touch! I will gladly advise you, but we are not supporting this particular theme. If you want to know if Enfold is compatible with this or another plugin, I kindly recommend you to contact the theme’s author. 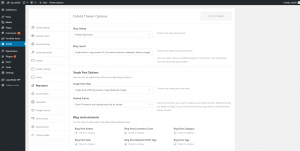 We have reviewed the theme and the features included with it by default.